At Cam Stone's Automotive we provide full maintenance and repair for your vehicle. Our team has proudly serviced the Palm Desert and surrounding areas for over twenty years. To provide you with the best service we can, we will send you friendly service reminders, or you can login into our customer tools section of our website to see when your next service is due as well as your service history with us. To make booking service more convenient, you can make an online appointment request. Financing is available with our EasyPay Credit Card. We also offer a courtesy shuttle to local areas. Looking for a quality mechanic? Cam Stone’s Automotive Service is committed to excellence. 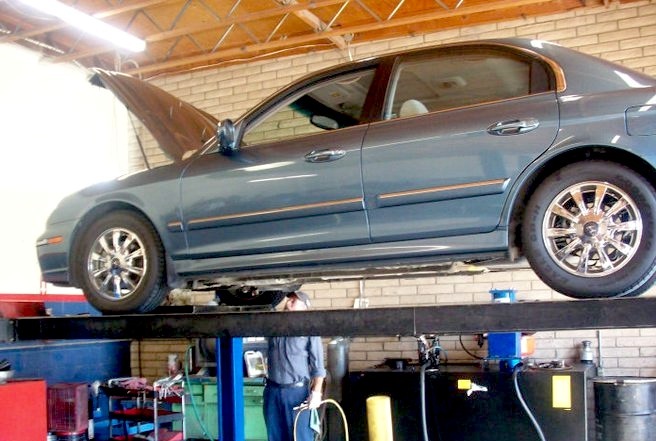 We provide high quality car service, auto repair, oil change and transmission service for clients. Born & raised in Indio CA, Guy graduated Wyoming Tech in 1989. He started his career in the automotive repair business in 1991 at B.F. Goodrich. In 1994 he began working for Cam Stone. After a four year break to work at Unicars Honda; he returned to our repair center and has been here ever since. After 10 years Cam Stone offered guy the opportunity to buy our repair center and he took it. Under Guy's direction, our business has grown. Our customer base has increased year after year and we now own our entire building. Raised in Palm Desert CA, Shelly graduated from Indio High School in 1986. After attending New Mexico State University, she came back to our valley and worked in hospitality and for the City of Palm Desert. She & Guy purchased Cam Stone's Automotive in 2008. She Has been helping manage our office ever since, but she readily states that her first job is being a mother to her two daughters. 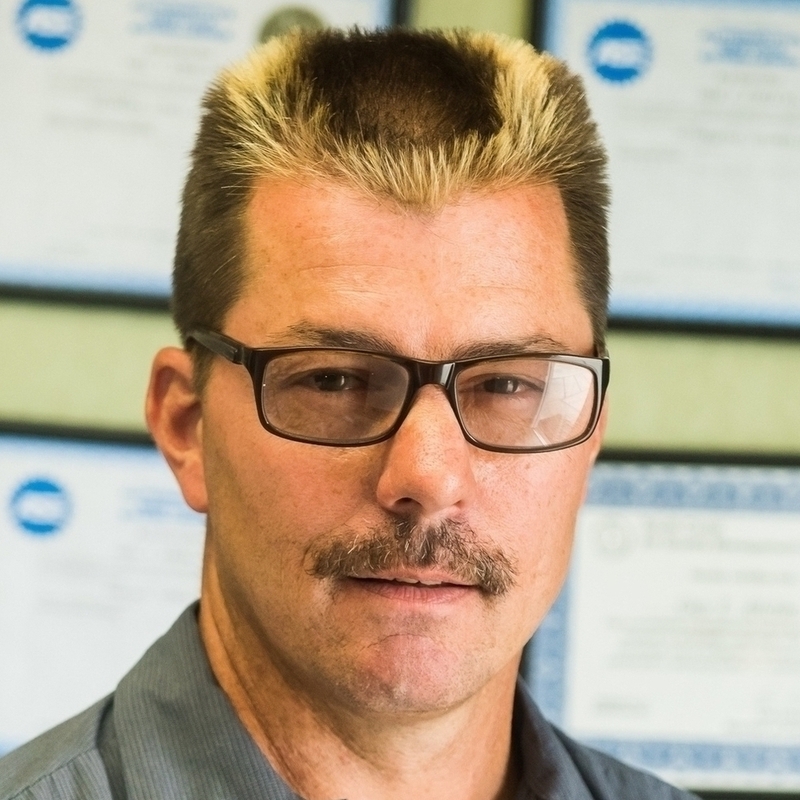 Karl has over 32 years in the automotive repair business. He is an ASE certified repair technician and service consultant as well as a licensed smog check technician. 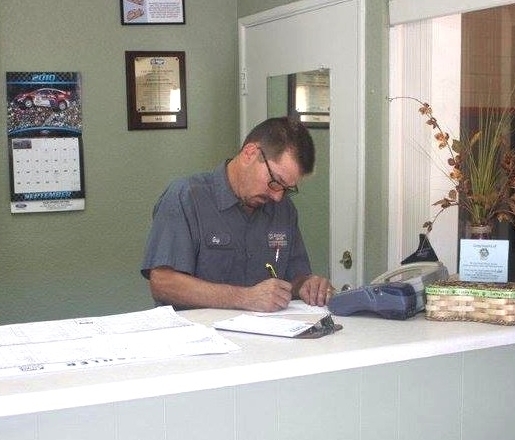 He has been a part of the Cam Stone's Automotive team since 1996 and looks forward to serving you on your next visit. When Cam Stone originally opened our repair center in 1983 he did so because he wanted to provide quality auto repair at a fair price to Palm Desert families. Current owners, Guy & Shelly Allchin have continued that tradition as our family business has been serving local families for the past seven years. We want to be the chosen automotive center of the first, second and third generations of your family.